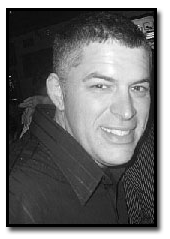 Hi my name is Jim Carroll, I am the owner of Inlet Pressure Cleaning. I would like to thank you for visiting my site. 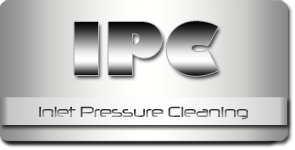 Inlet Pressure Cleaning is a full service pressure cleaning company specializing in cleaning brick and sealing brick on new construction. We can also handle stain removals on concrete and other surfaces that may be stained during the construction process. Compared to the cost of a brick, stone or architectural concrete building, the price of post-construction clean-down is no more than an afterthought. A good brick cleaning brings out the true beauty of the brick but if the brick is cleaned incorrectly, its appearance may be ruined beyond repair. Chemistry knowledge and proper pressure washing techniques are required to clean masonry and brick without causing damage to mortar joints or access openings. Whether it's new construction or an old building that needs cleaned. New brick construction always requires some form of final cleaning before presenting to the owner or prior to water repellent application. On new construction there is always lime runs, efflorescence, mortar smears that can ruin the appearance if not cleaned properly. We are experienced in cleaning all types of brick including architectural block, split faced block, clay brick, glazed brick, burnished brick, and quik-brik (www.quik-brik.com) to name a few. Call or E-mail the Best Brick Cleaning Contractor Today!